The Chevrolet Silverado is a half-ton full-size pickup that has been made by General Motors since 1999. The third and current generation was presented at Detroit’s North American International Auto Show in December 2012 for the 2014 model year. The Silverado 1500 is available in dozens of configurations. The LTZ trim level is only available as a 4-door double or extended cab and as a crew cab. The extended cab comes only with a standard bed and easily seats six. Full-size rear doors come on the crew cab and the rear legroom is increased. It is available with a shorter 5-foot-8-inch long bed or with the 6.6-foot long standard bed. All the cab and cargo bed layouts can be ordered with either 2- or 4-wheel drive. If you want to check out the exterior of a 2017 Chevrolet Silverado 1500 LTZ near Fox Lake IL, just stop in at the Libertyville Chevrolet dealership serving Fox Lake IL. There were few changes for the 2017 model year since the Chevrolet Silverado got a facelift in 2016. The previous exterior styling has been described as bland, but that no longer applies with a bold new grille, sculpted hood, full LED headlights, and taillights. The new grille designs are different from one trim level to the next, and the LTZ gets even more chrome for a unique look. At least nine exterior colors are available, and they include Pepperdust Metallic and Graphite Metallic, both new for 2017. Other unique colors include Iridescent Pearl Tricoat, Deep Ocean Blue Metallic, Silver Ice Metallic, and Siren Red Tintcoat. When you visit the Libertyville Chevrolet dealership serving Fox Lake IL, you will have a chance to examine the interior of the 2017 Chevrolet Silverado 1500 LTZ. The well-equipped functional design makes the cabin a pleasing place for drivers and passengers alike. The dashboard has a sensible layout and it features large buttons that are easy to use. The front seats are very functional with 8-way power driver and passenger seats, height adjustable passenger and driver seats, adjustable lumbar support on both the passenger and driver seats, and multi-level heating of the passenger and driver seats. A 2-zone automatic climate control system is standard. Front-seat passengers are able to stay connected to their devices via multiple USB ports, a 110-volt household-type receptacle, and the 12-volt outlet. Rear-seat passengers can watch a movie if they wish. 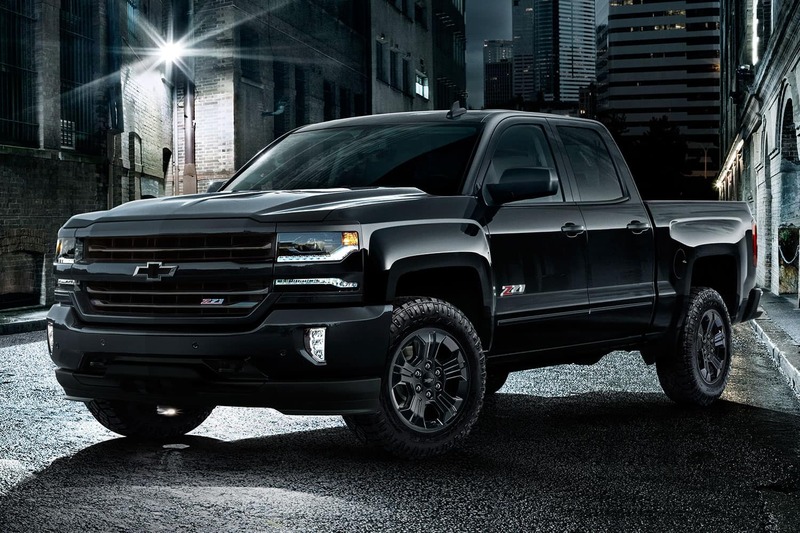 One mechanical aspect of the 2017 Chevrolet Silverado 1500 LTZ near Fox Lake IL that is uniformly praised by automotive professionals is the precisely engineered suspension system. Precise suspension tuning for both the front and rear is enabled by a stiff chassis. All 1500 models have a coil-over-shock front suspension design. The Hotchkiss-type axle/rear suspension provides a premium load-sharing strength. More robust axles coupled with semi-elliptical multi-leaf springs enable the high-torque powertrains the ability to provide maximum strength under any load. To keep the mechanical parts of your Chevrolet Silverado working properly, regular maintenance is a must. Fortunately, 2017 Chevrolet Silverados include 2 years or 24,000 miles of factory-scheduled maintenance and this is complimentary. The 2017 Chevrolet Silverado 1500 LTZ comes with a standard V-8 5.3-liter engine that can develop 355 hp with torque of 383 lb-ft. This is regarded as the most popular choice of engines on this vehicle. You can also get an optional V-8 6.2-liter engine that can develop 420 hp with torque of 460 lb-ft. The 6.2-liter engine has towing power of 12,500 pounds. 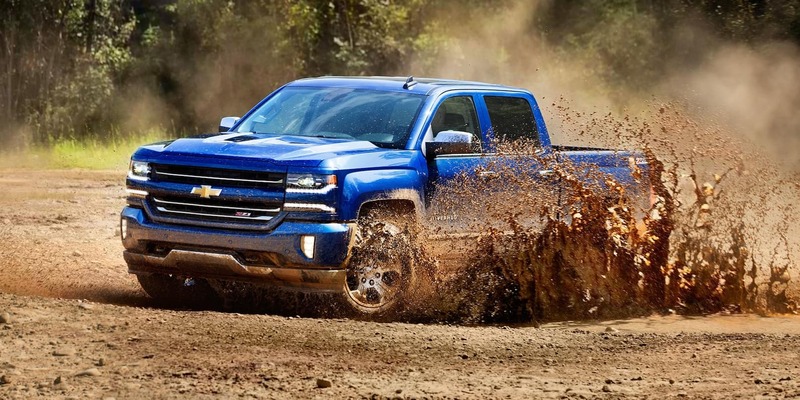 Chevrolet also uses advanced technologies such as Active Fuel Management also known as cylinder deactivation, continuously variable valve timing, and direct injection for one of the most efficient trucks ever built. Standard equipment for all 1500 models is an 8-speed automatic transmission. Silverado has some excellent safety systems that are designed to protect the occupants before and during a collision. 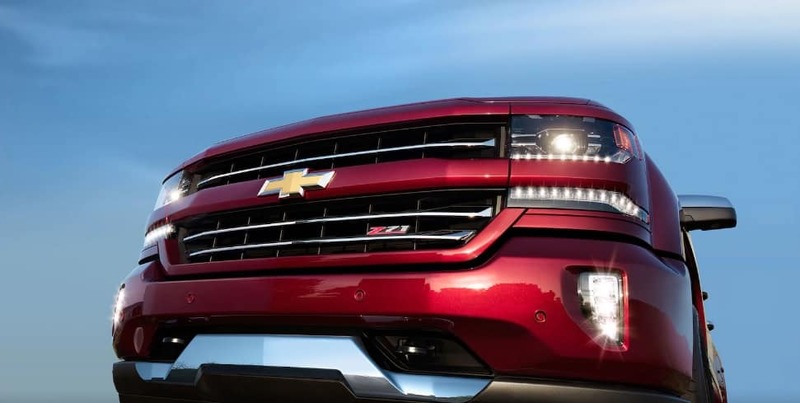 The 2017 Chevrolet Silverado 1500 LTZ offers an Enhanced Driver Alert Package that makes use of Forward Collision Alert, Lane Keep Assist, IntelliBeam headlamp control, Park Assist for both front and rear, and the Safety Alert Seat which is a segment-exclusive feature. A rear vision camera is standard on the LTZ, and a forward-facing camera is used to track vehicles ahead in the Forward Collision Alert system. The Safety Alert Seat makes use of directional vibrations to indicate a crash threat. In the event of a crash, the Silverado has 6 standard air bags and shoulder belt retractor pretensioners to reduce any slack in the seat belts. 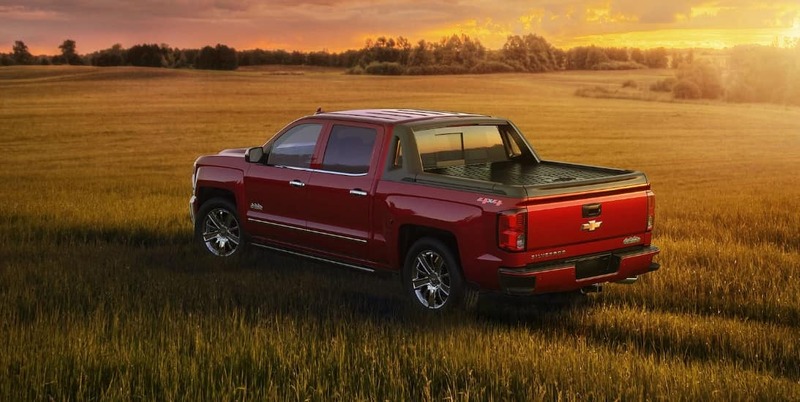 Also, the Chevrolet 1500 LTZ has a StabiliTrak system for electronic stability control plus rollover mitigation technology, hill-start assist, and trailer sway control. 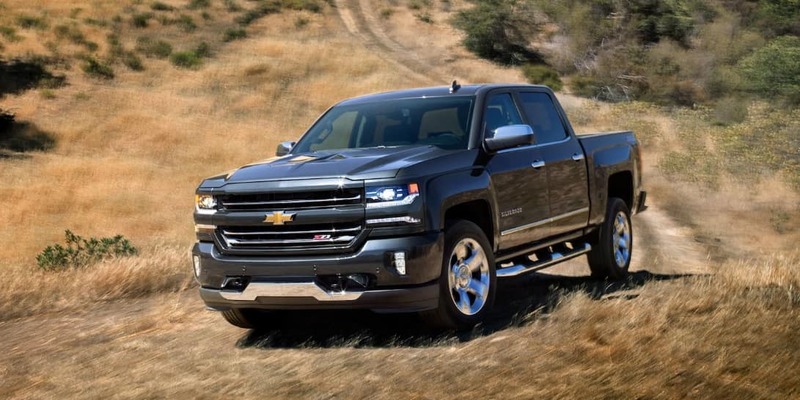 In order to fully appreciate the 2017 Chevrolet Silverado 1500 LTZ near Fox Lake IL, please visit the Libertyville Chevrolet dealer serving Fox Lake IL. 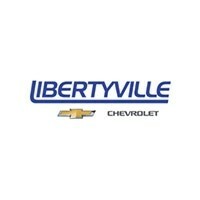 Our knowledgeable and professional staff will gladly answer all your questions about the 1500 LTZ. We will also set you up with a test drive at your convenience. Drop by soon so we can get you in the truck of your dreams.